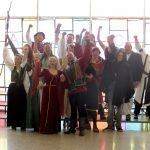 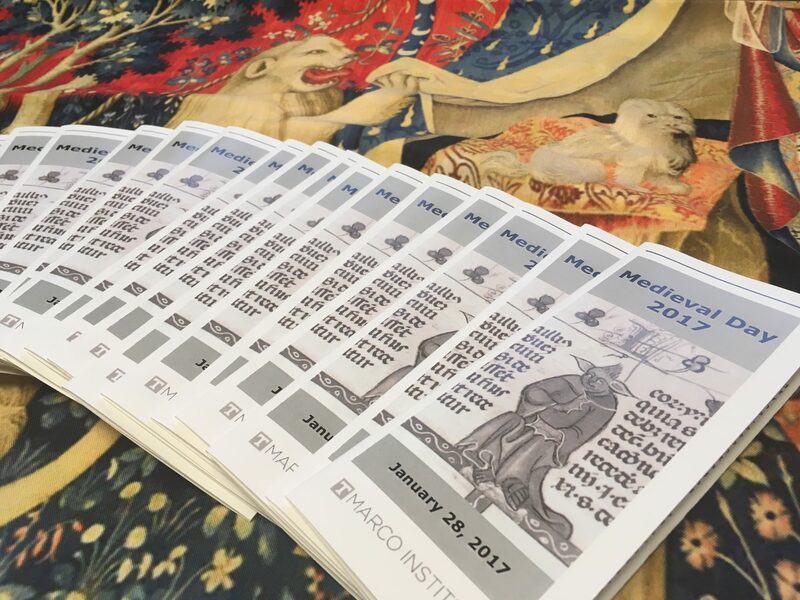 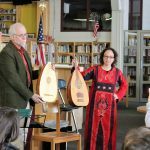 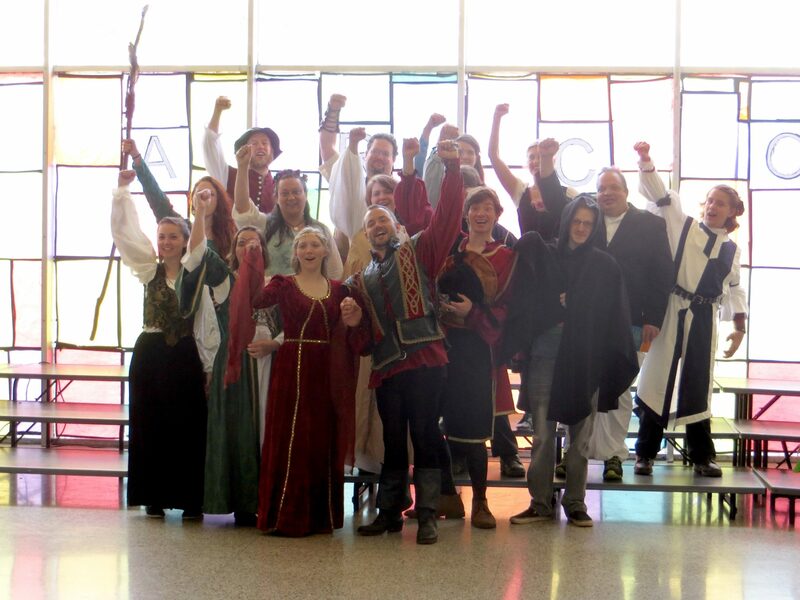 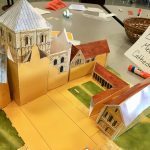 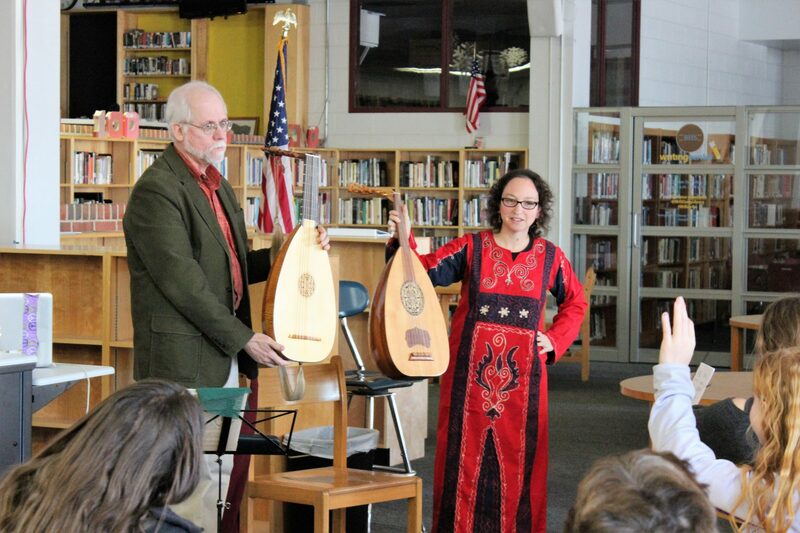 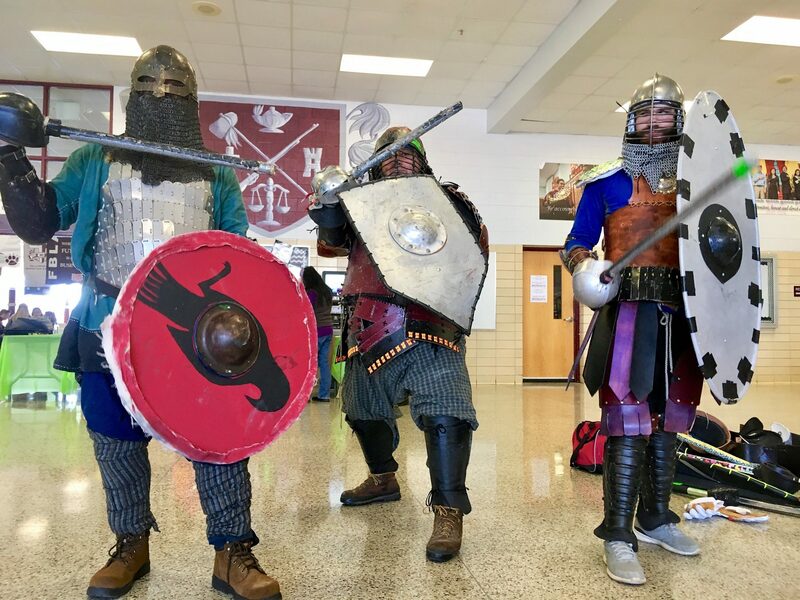 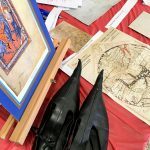 Medieval Day is a partnership between the Marco Institute and Bearden High School to bring medieval- and Renaissance-themed programming to secondary school students in our community. 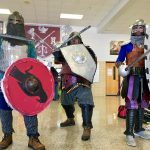 This annual event began as “Marco Madness” in April 2016, and was initially open only to BHS students. 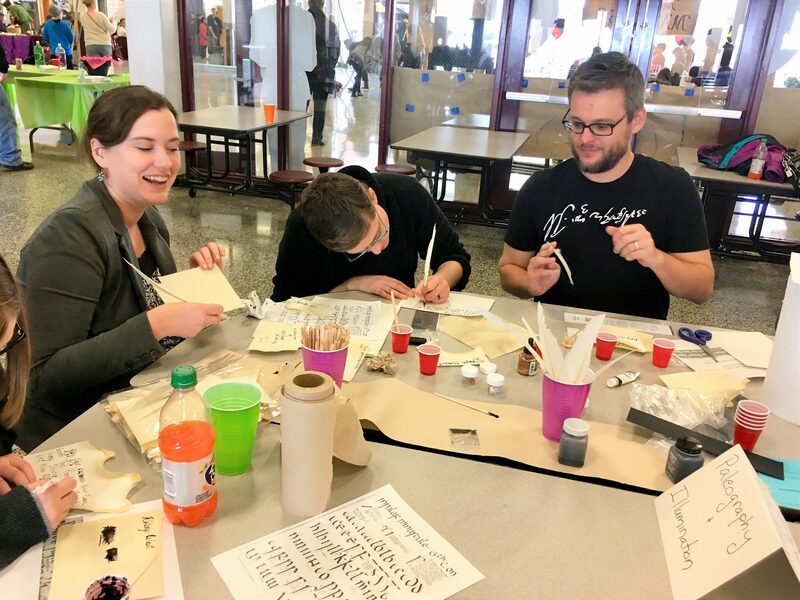 In 2017, we opened the event to all Knox County middle- and high-school students and teachers. 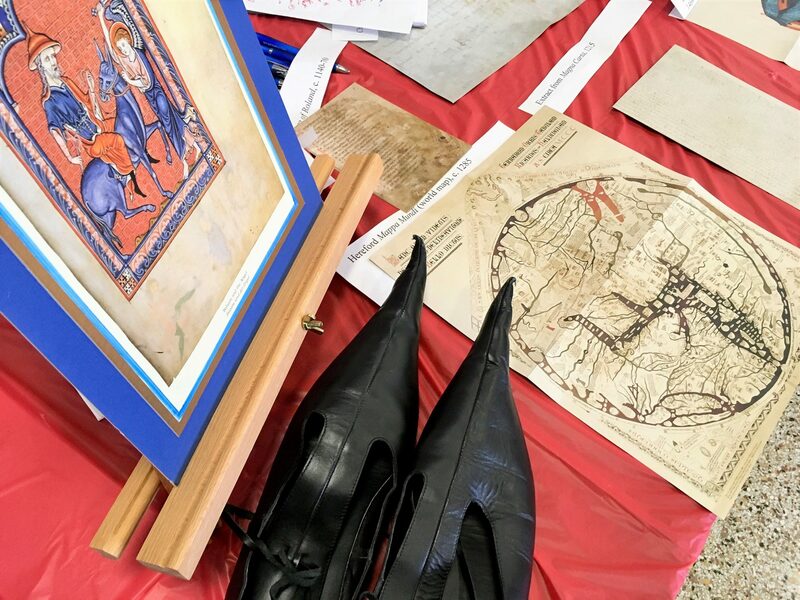 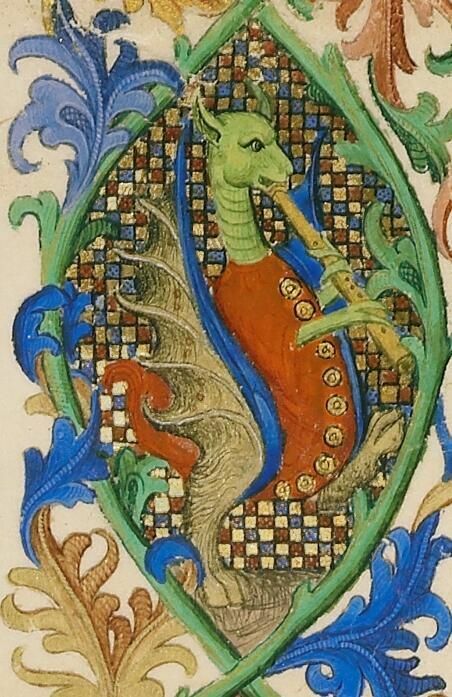 The event includes talks by UT faculty and graduate students on topics such as archaeology, medieval monsters, troubadour poetry, medieval Latin, and more. 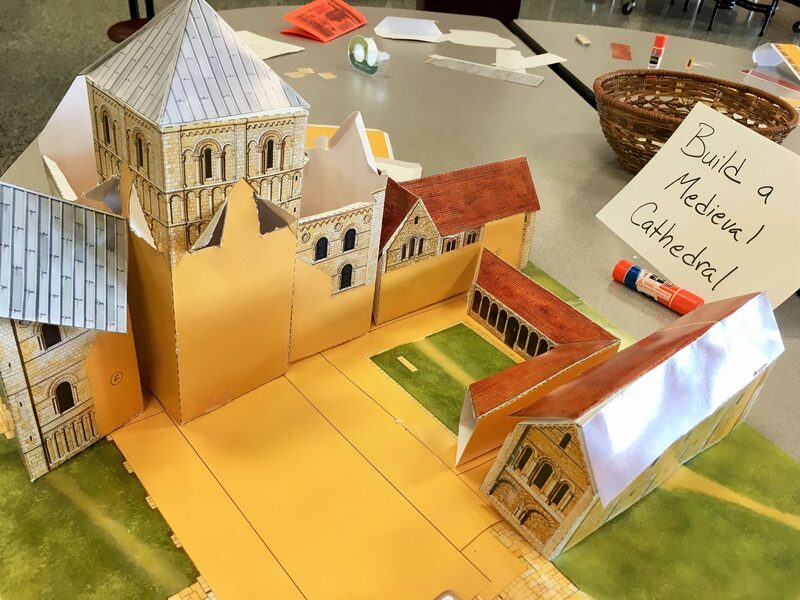 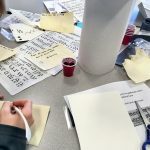 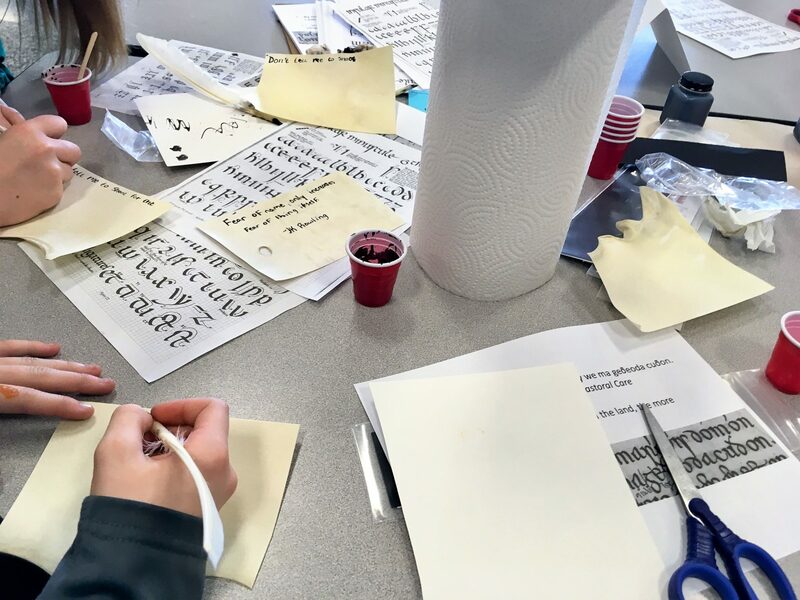 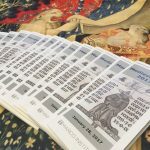 Hands-on activities will allow students to design mosaics and heraldry, try their hand at being medieval scribes by writing with quill pens on real parchment, and examine reproductions of medieval manuscripts. 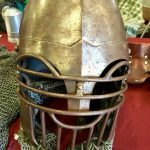 Members of the Society for Creative Anachronism will put on fighting demonstrations and provide samples of medieval craftwork and armor for students to examine and handle. 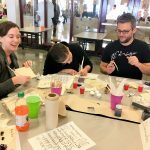 For further information, please email marco@utk.edu. 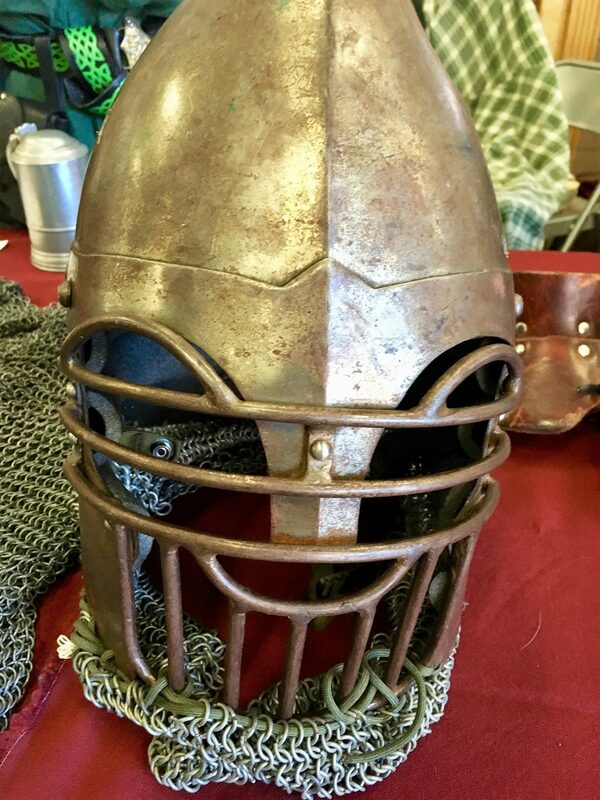 Follow the event on Twitter at @medievalknox.